Now, many customers want a machine shop to provide completed finished custom CNC machined parts. So they do not need to contact other suppliers. In order to meet our customers’ one-stop shopping needs for custom CNC machined parts, Besides our own machine shop, We have more than 100 qualified suppliers to provide various services. We have the ability to produce complex custom CNC machined parts. For example, This Cam is a critical component of high-voltage switchgear. It requires multiple processes in the foundry, machine shop, heat treatment plant, and surface treatment plant to complete. The following figure briefly describes the process flow of this cam, which also shows that we can provide customers with first-class one-stop service. 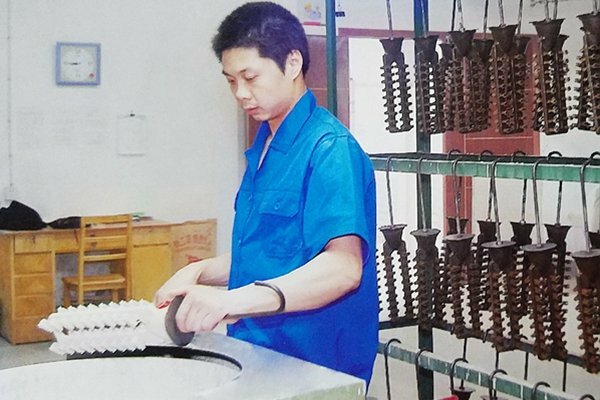 Our boss and production manager used to be a senior engineer at a leading foundry in China. Since the company was founded, we have been machining various casting parts. 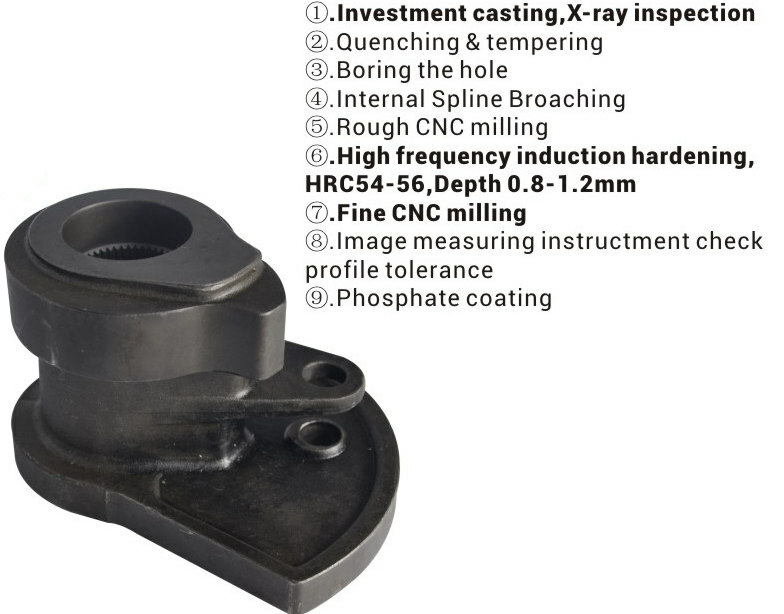 Now we have several qualified casting suppliers, some of which specialize in large castings, while others focus on small, thin-wall thickness parts. 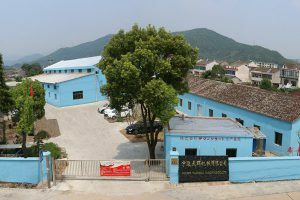 We can choose the most suitable foundry to produce your parts. Our engineers are familiar with the casting process. Unlike many other machining shops, once an order is received, we are deeply involved in the casting process. We have a number of forging suppliers, they are all ISO 9001 certified, many of which have been working with us for more than 5 years. 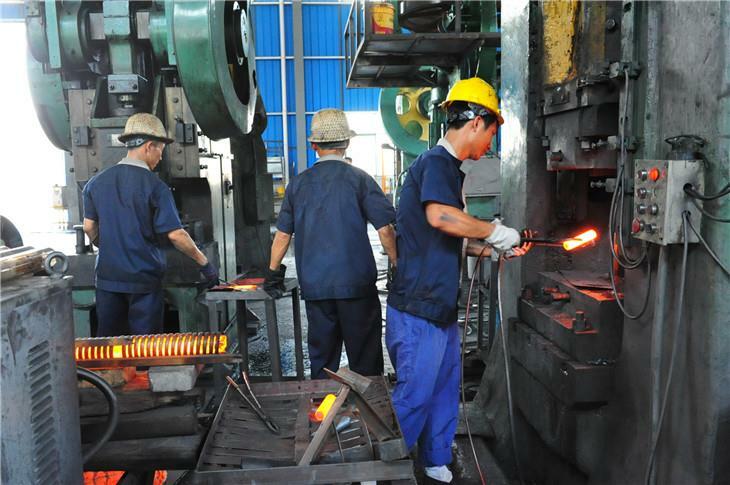 They produce high-quality forgings, and some forging companies provide forged parts directly to Fortune 500 companies. We work with one of the city’s best heat treatment plants, which have advanced heat treatment equipment and testing tools. Their customers include Bosch, Toyota, Siemens, GM, and many other Fortune 500 companies. We have a number of surface treatment suppliers that offer various surface treatment services such as plating, polishing, anodizing, painting, and more. With years of experience in processing custom parts, our engineers know how to choose the most suitable process for your product. For example, sometimes the forging process saves production time and cost compared to the casting process. Our engineers will work closely with your team to optimize the part design for more efficient production and cost savings.